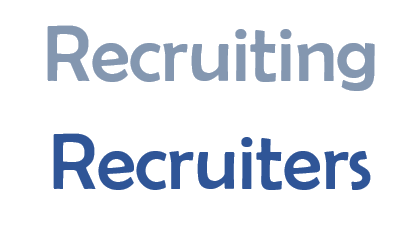 Ironic isn’t it that some of the hardest people to recruit are recruiters? Arguably they are the easiest people of all to find online by the very nature of the business. Active in advertising, networking, promoting, attending events and being “out there.” Is there a recruiter NOT on LinkedIn? ( I would love to know). R2R / rec2rec (I think this is mostly a British term) and people responsible for internal hires place great value on their networks. Built up over a period of time from referrals and knowing who’s who in the market from experience. It’s old school, and I like it, but it shouldn’t be just limited to this. One person’s network will differ from another which limits the potential addressable market. So for someone who recruits recruiters (agency or internal), the challenge lies in sifting through the gazillion profiles to find those genuinely good. Let’s define “good” into some common requirements that are often looked for and then let’s apply a sourcing head into how we can search for them. “Top billers” traditionally is a term for agency recruiters. Those that make the most profit for a company and naturally of interest. Like all searches I start off as simply as possible, just try adding some keywords and phrases into platforms where the target people go, in this case, LinkedIn. Lots of results from individuals and teams and as we are searching posts, not profiles – these are the latest results, people currently performing well. No prizes for guessing who some of the 19 likes are from. Of course, we could also run specific searches with a variety of terms: “over target” “promoted to” “exceeded quota” “won tender for” and many other. It would be worth creating a long list of these and saving as an alert if that’s what you’re interested in. One of the challenges with LinkedIn is that you must think of all possible connotations of these terms. For example a search for “achieved 100% of target” would find different people to “hit my target” and what about all those people who were over 100% of target – do we really want to write “achieved 100% of target” OR “achieved 110% of target” OR “achieved 150% of target”, etc. And then there are the people who don’t mention it all; they just get on with it. The asterisk * “fills in the blanks” and finds any word(s). The two dots .. show numbers above the number specified i.e. 100.. will show all numbers above 100. So we can run a search like this. Recruiters post jobs. 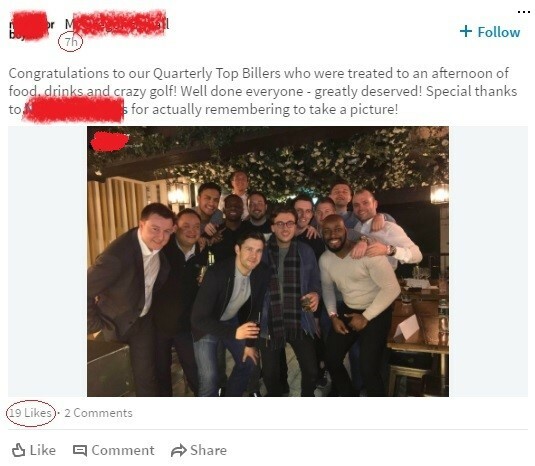 Across social media, job boards and with their ATS’s – therefore isn’t that also a good place to look at their specific activity as opposed to what they say about themselves on a LinkedIn profile? There are thousands of these platforms, but common ones include Taleo, Aplitrak (part of Bullhorn), Smart Recruiters and Indeed offers an advanced search option, which also allows you to remove employment agency jobs. There are lots to be found in here and get understanding who does what, where and to what level. 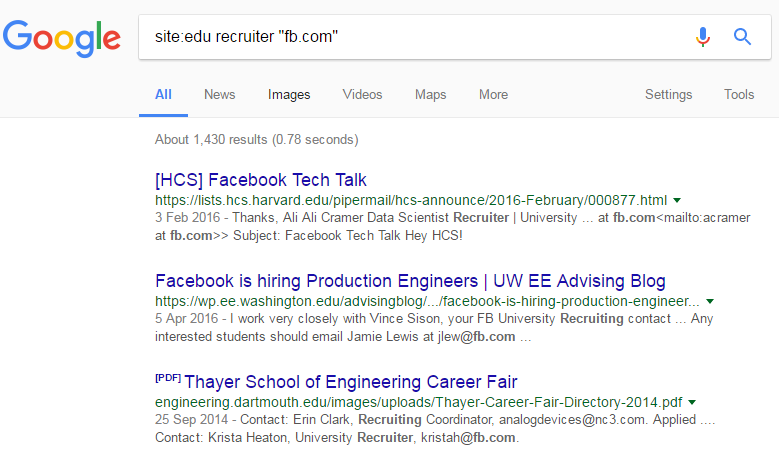 Or a search looking for recruiters at specific companies in a particular field? Now all of the above is fine but here’s the thing – If the role you have is not a good match then no amount of clever sourcing on its own will do and you have to do your research first. Salary, bonus, benefits, responsibilities, travel, progression, culture & location are all factors recruiters will consider. Thanks, Martin. As we in this group should know by now, finding good people is easy and very affordable- it’s HIRING them that’s hard and often expensive. It’s important to be realistic about your company’s value proposition- you may think you deserve the very best, but may only be able to hire some of the rest! Determining your Corporate Desirability Score (CDS) can help you determine how good a person your company should actually expect.